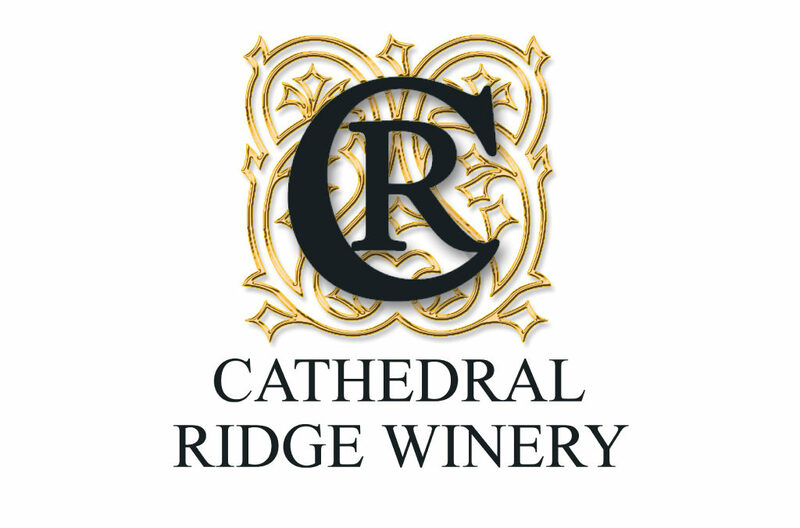 At Cathedral Ridge Winery, our 13 stunning local vineyards, with distinct microclimates, produce virtually every classic wine varietal. With this beautiful fruit, picked and crushed in under six hours for optimal freshness and flavor, our fourth-generation winemaker uses traditional techniques to create 27 delicious, unique and marvelously nuanced wines, perfect for pairing with your favorite recipes. Please explore our award-winning wines and visit our friendly and knowledgeable teams in Hood River and Dundee for your complete tasting experience!